Due October 2, the band’s 15th album was produced by Zeuss (Rob Zombie, Hatebreed, Sanctuary) and recorded in the band’s native state of Washington. “Guardian” “touches on the empowering qualities of strength in numbers, and how people can rise up to create real change,” vocalist Todd La Torre tells Billboard. “Movements are evident across the globe in varying degrees, ranging from ideological perspectives and how they relate to cultures, socioeconomic differences and its effects, human rights, etc. “It is an anthem that supports people standing up for rights and values that may be infringed upon on the micro and macro level. It’s a single thread that surrounds a multifaceted topic of being human, human relationships relating to others and the world that surrounds us. 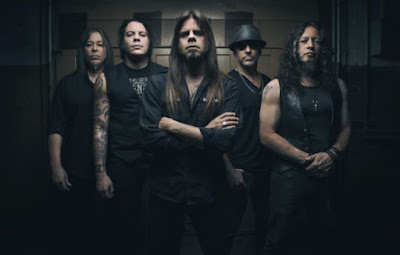 “Guardian” follows the album’s lead track, “Arrow Of Time”, as a preview of La Torre’s second album with Queensryche following their 2013 self-titled release and a split with original singer Geoff Tate. 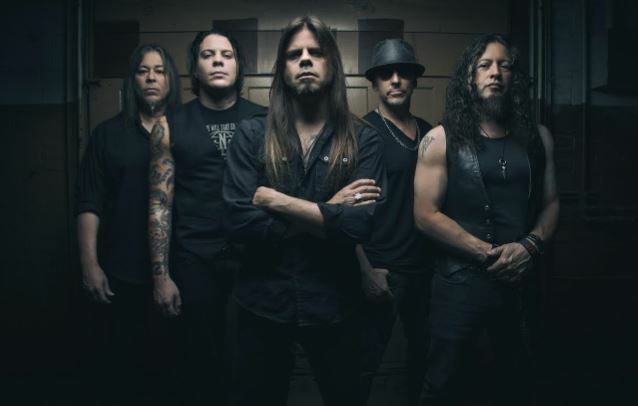 Queensryche will hit the road with Scorpions for their fall North American dates starting September 10 in Boston, MA.